Soak Aachi KasuriMethi in boiling water with salt. 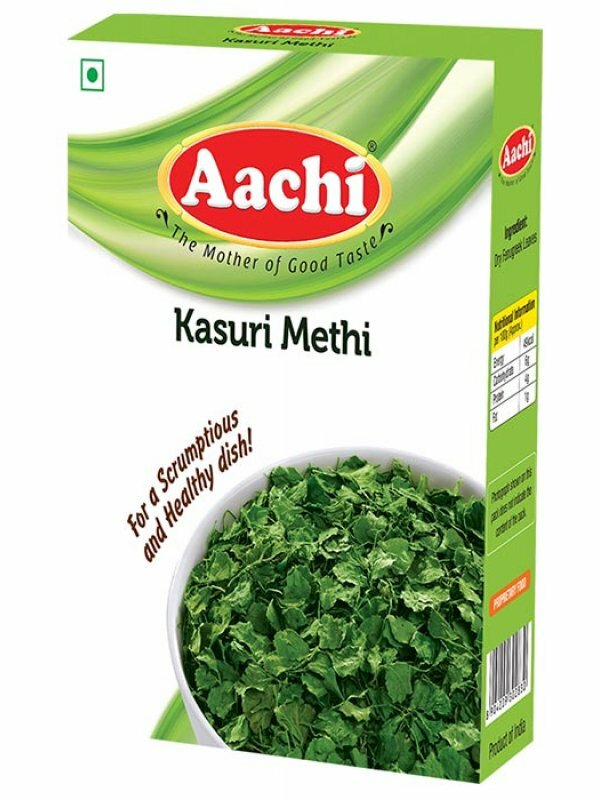 Aachi KasuriMethi can be added to vegetables and dhal to enhance flavor and taste. Aachi KasuriMethi can be added to flour to make tasty paratha, chapathi and naan.